Ocean World Screensaver is a unique screensaver that will bring the Ocean world to your computer screen. 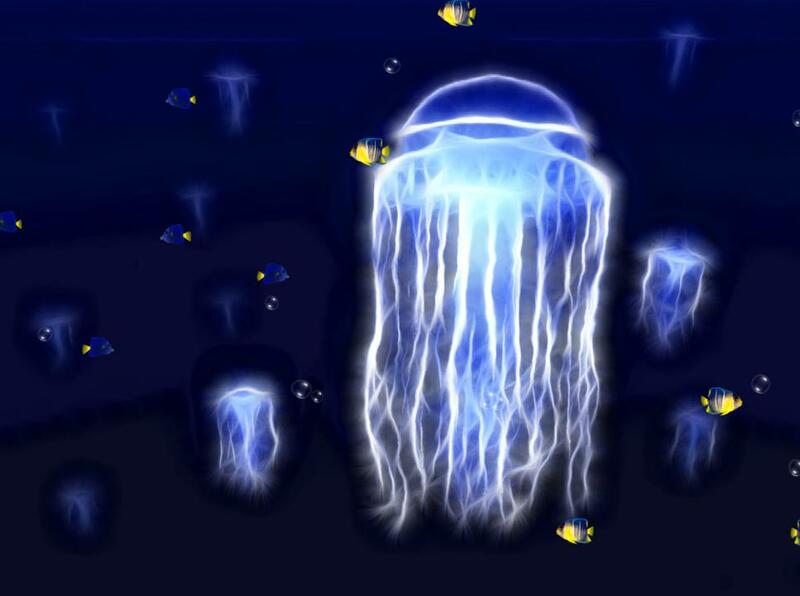 With 5 wonderful and beautiful scenarios to bring to your life the fantastic ocean life. *** 5 Amazing Scenarios. *** High Quality Image. *** Realistic Underwater Scenario. *** High Quality Sound. *** Full install/uninstall support.